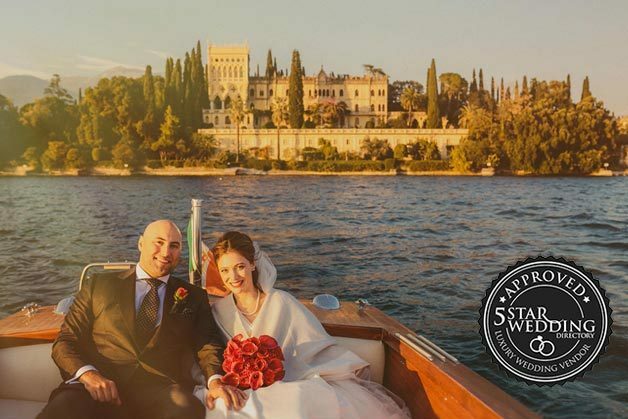 e are very happy to announce that Italian Wedding Company and all affiliated sites have been invited to join luxury wedding site 5 Stars Wedding Directory – leader in luxury weddings. 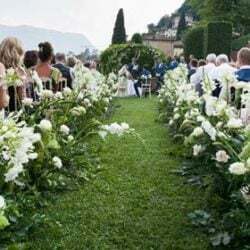 5 Star Wedding Directory is surely one of the best referral site if you are keen to plan a gorgeous and fantastic wedding. 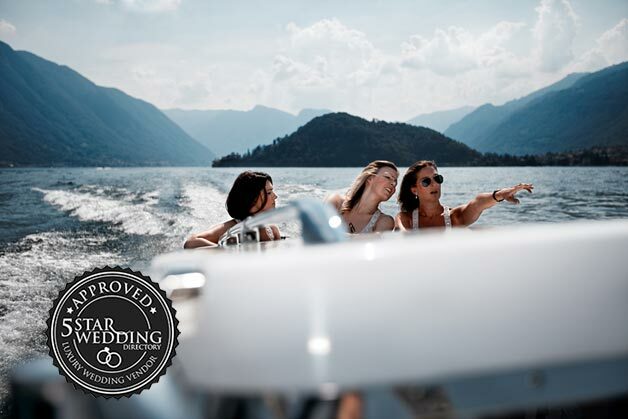 It features UK and International best wedding professionals, top wedding planners and luxury venues. 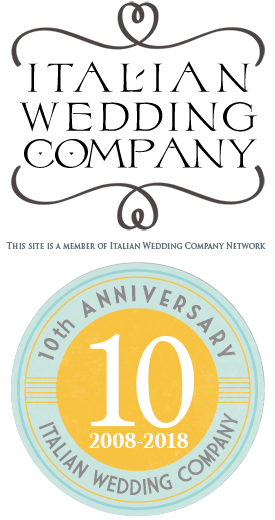 We are proud and glad to be featured on this fantastic web site! 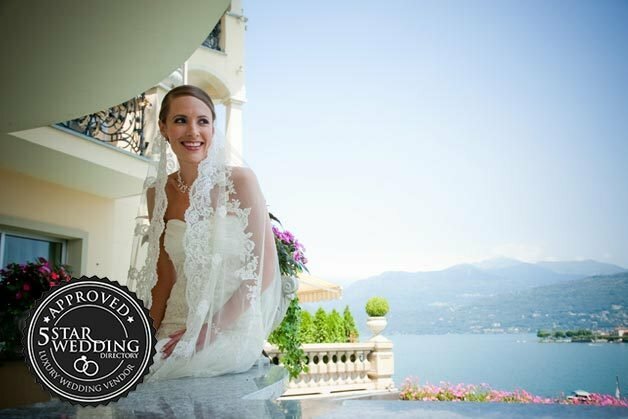 5 Star Wedding Directory was established in 2006. It features great content and very well written articles that excites brides to be. Their articles are full of fresh and original ideas for sophisticated brides. 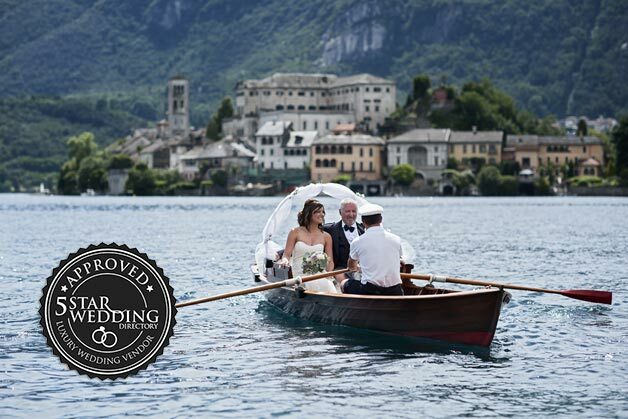 Engagement, Wedding and Honeymoon ideas to make a fantastic and inspiring journey. 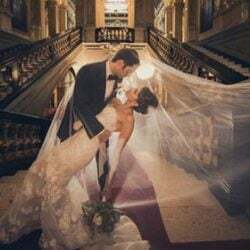 5 Star Wedding Directory is a great help for couples who really want to plan and make real personal their luxury wedding choosing a collection of the best wedding supplies such as haute couture wedding dresses and groom suits, fantastic wedding venues, delicious wedding cake, incredibly good wedding photographers, most sumptuous wedding flowers and top wedding planners. 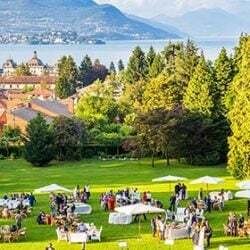 You can be sure that 5 Star Wedding Directory has one of the most exceptional collection of the world’s better wedding brands. We are so happy to be here and we really thank 5 Star Wedding Directory for inviting us and let us being part of their amazing Team. 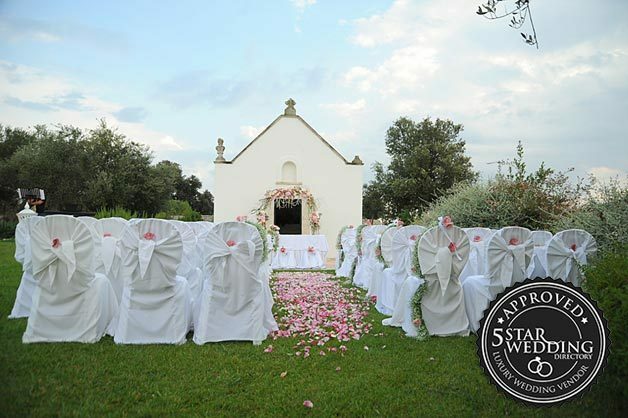 You can visit our page on 5 Star Wedding Directory here. We are also pleased to write some articles for them and to be featured in some of their posts. 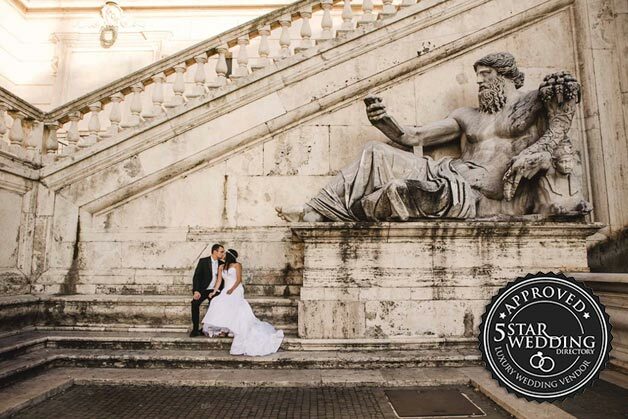 Up today you can “read us” here and in this guide about destination weddings in Italy but stay tuned we will be featured in more contents on 5 Star Wedding Directory soon again!